Since its inception in 1991, the RAVOZ company has specialized in designing and supplies of malting technologies, silo and storage management, crop treatment for agricultural cooperatives etc. The company can lean on highly qualified employees as well as top-quality computing and reprographic technologies. The principal projects carried out by our company so far may be found in the REFFERENCE section. 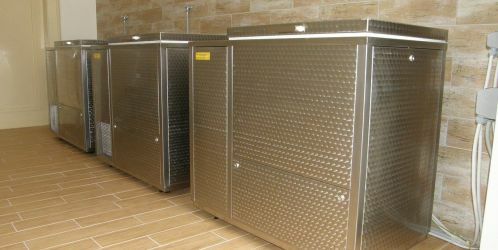 These production units are designed for the production of caramel and coloring malts used in breweries. 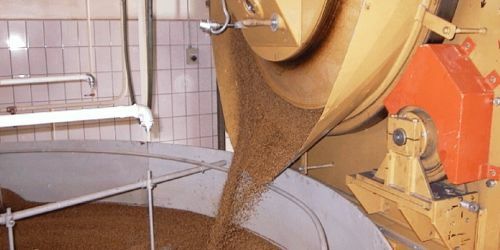 Malt roasters belong to auxiliary components of malt-producing line and work in cycles according to a selected mode of roasting. Malt plants or maltings are a complex of technological equipment designed to gradually process grain into malt. In this branch of food-processing, latest findings are continuously being incorporated in projecting. Each malt plant is a unique creation and never comes up as a off-the-shelf solution. These single-purpose machines are designed for careful milling and crushing raw malt. 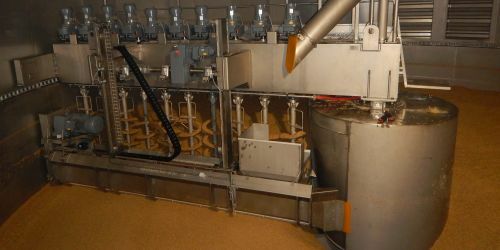 They are used in smaller breweries to provide the essential treatment of malt in brewhouse; in large breweries the machines are utilized for auxiliary milling of special malts. These are sophisticated laboratory equipment used for test malting of barley; their operation and data output is fully automated. 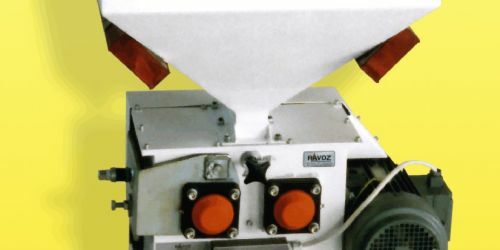 It is an indispensable supplement to any modern malting facility.